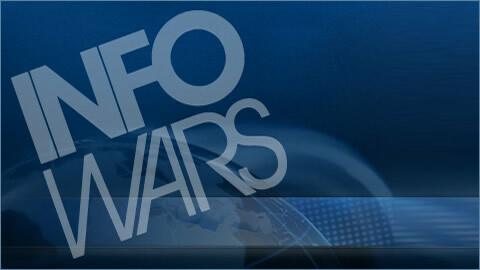 On this Wednesday, June 15th 2016 edition of the Alex Jones Show, we cover the latest assaults on the Second Amendment, including a report that Academy Sports will keep a database on customers who buy so-called “assault rifle” ammunition. Special Forces op Tim Kennedy is live in studio to discuss the Second Amendment and ISIS sleeper cells in America. Also, whistleblower Philip Haney reveals how Hillary’s State Dept. blocked an FBI investigation into the Orlando killer’s mosque. Rob Dew & Josh Owens reveal the truth about the Islamic takeover of Germany - and how it can happen in the U.S. Tune in! Tags: 1st Amendment, 2nd Amendment, Barack Obama, DHS, Islam, Islamaphobia, Islamic Terrorist, Orlando Shooting, Radical Islam, Shooting.